Casa Loma is one of the most beautiful landmarks in Toronto and it's probably the second most iconic landmark in Toronto after the CN Tower. 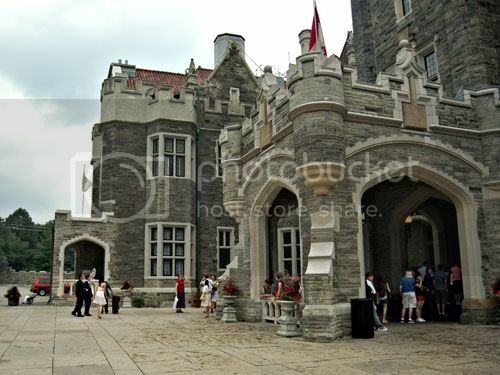 Casa Loma is a place you simply can’t miss visiting during your trip to Canada as it's truly an amazing place for tourists to visit. Casa Loma is a stunning four-floor castle with gorgeous grounds, towers, and secret areas for visitors to explore during their self guided tours. The castle also boasts a wine cellar with a nice collection of over 1,000 bottles, as well as beautiful gardens where you can enjoy nice pleasant strolls. 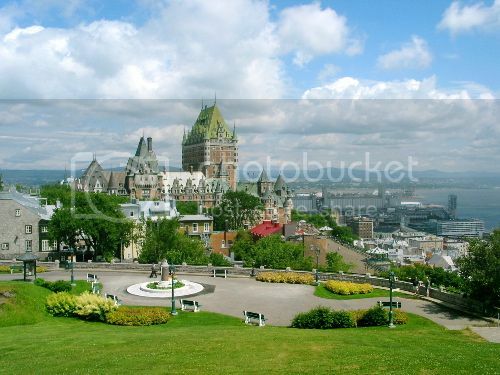 Old Montreal (Vieux-Montreal) is one of the nicest downtown areas in America and it’s no doubt one of the top Canadian tourist attractions to visit. 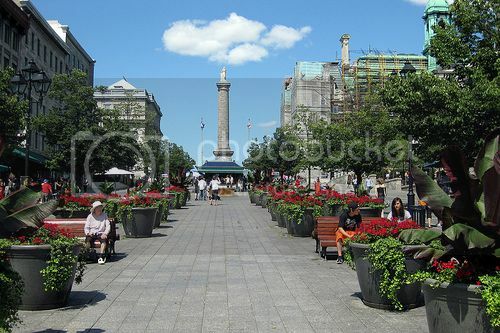 Old Montreal is a beautiful and charming quarter boasting walkable cobblestone streets that are home to quaint little shops, bistros, restaurants, horse-drawn carriage rides, street performers, cute old buildings and charming squares such as Place Jacques Cartier, which is home to Nelson Column. 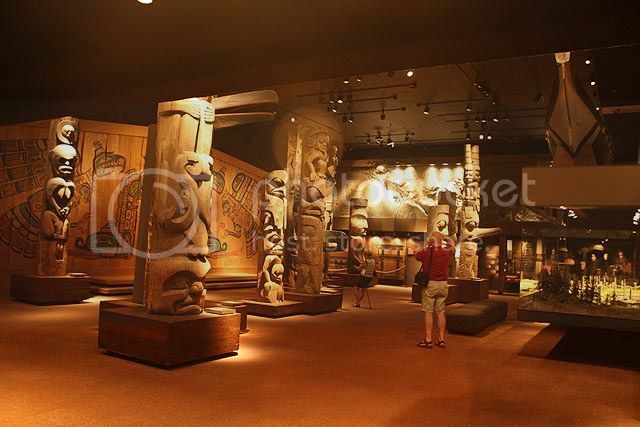 The Royal BC Museum is definitely one of the top places to visit in Canada with kids for a fun and educational day out with the family. There are lots to see and do at the museum such as exploring the museum’s exhibits, galleries and collections on modern and prehistoric history, and the First Peoples of America. The Royal BC Museum also features craft workshops for families during “Wonder Sundays”, which happens every last Sunday of each month. 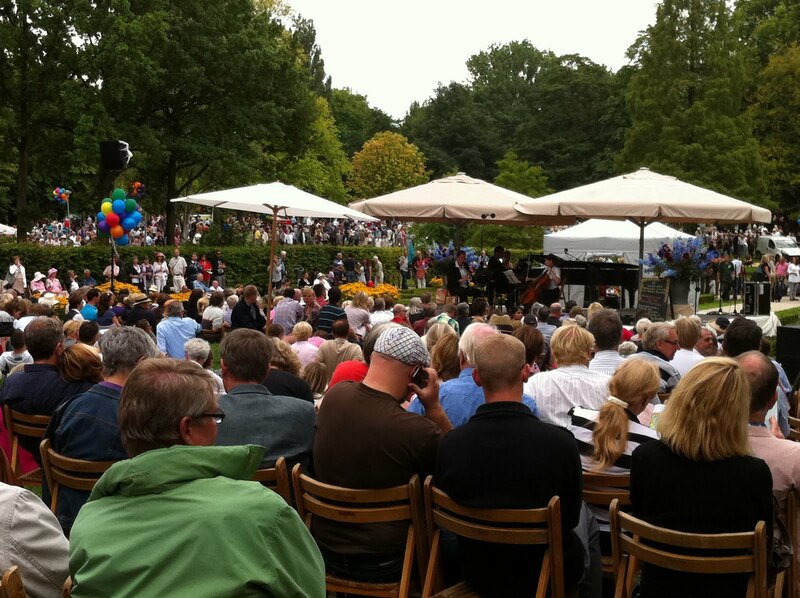 Butchart Gardens is one of the most popular places to go in Vancouver Island and it’s without question one of Canada’s top tourist attractions. Butchart Gardens is lovely place where you can enjoy fun afternoon walks marveling some of the most stunning plants and garden areas such as the Sunken Gardens. Butchart is truly of the prettiest botanical gardens in America you can visit particularly in the autumn to see the fall foliage. Christmas time is also one of the best times to visit the Butchart Gardens since every year the gardens and trees are beautifully lighted and decorated. 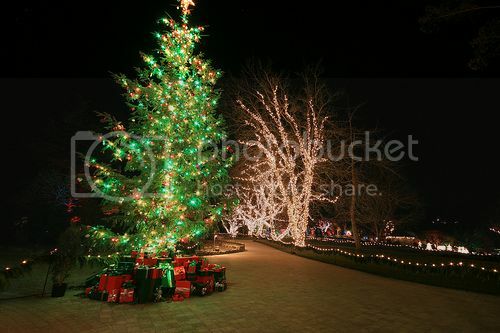 If you're looking for nice places in the US to see Christmas lights displays Butchart Gardens is one such place! Stanley Park isn’t just a stunning city park but also one of the best places to go in Vancouver for recreational activities. Stanley Park boasts dozens of tennis courts, huge grassy areas and even, a pitch and putt course to practice your golfing skills. 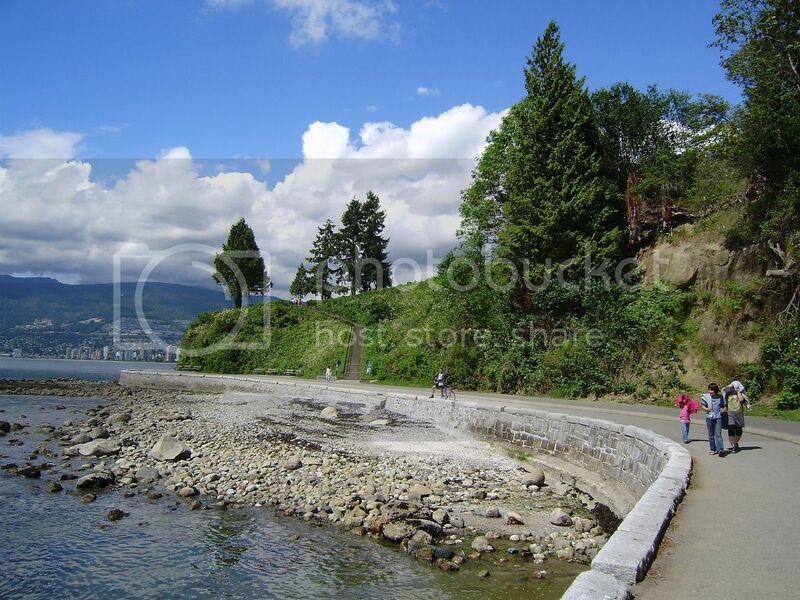 Stanley Park also boasts a fantastic 13-mile seawall which offers memorable views of Coal Harbor, Nine O’clock Gun, Athletes Village, Yaletown and downtown Vancouver. If Stanley Park’s beauty wasn’t enough, the park is also home to one of the best aquariums in America – Vancouver Aquarium – which is another of the top Canadian tourist attractions to add to your itinerary. The Vancouver Aquarium is truly a world-class aquarium as it boasts a huge collection of marine life such as sea lions, sea turtles, dolphins, and Amazon birds arranged in different exhibit areas. Two such areas are the Pacific Canada Pavilion, and Canada's Arctic, which focus on Canada’s incredible diversity of fish such as halibut and rockfish. The Canadian War Museum is one of the must sees in Canada for history buffs looking to learn a bit about how Canadians commemorate their military history. The War Museum is huge and you can easily spend 4-5 hours there, although even if you aren't a history fan as such you’ll still find the museum’s artifacts on display very interesting indeed. 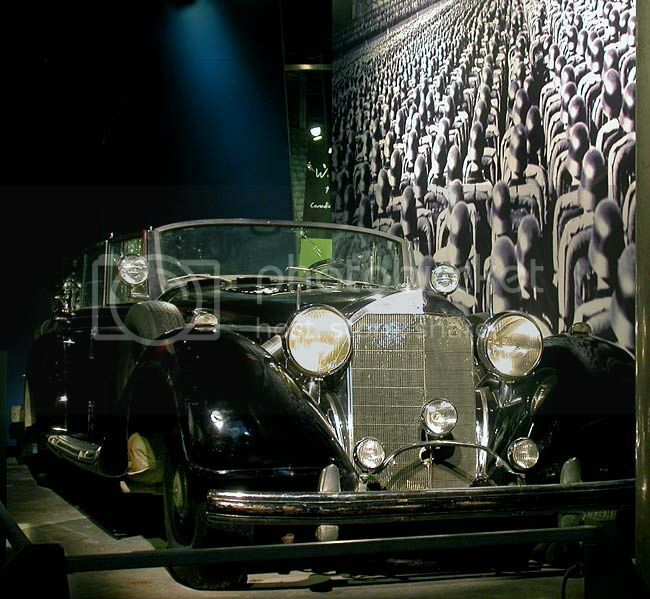 Some of these include Hitler's Mercedes Limousine, Sherman tanks, WWI cannons, anti-craft guns, Lewis Machine guns, a nuclear bomb, and fighter planes. The West Edmonton Mall is one of the most popular places to go in Canada for shopping and entertainment, and it's definitely one of the top Canadian tourist attractions being the only mall in the world with an indoor tropical rainforest. 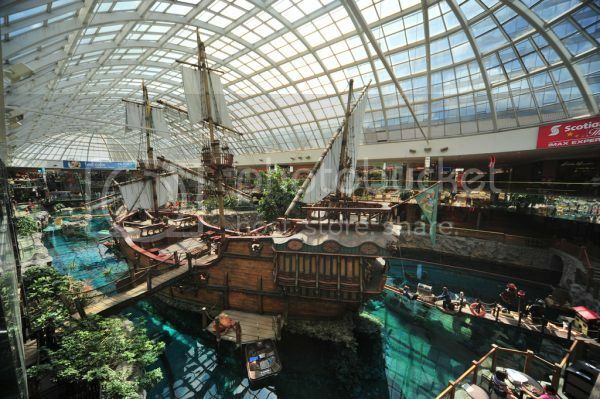 West Edmonton Mall attractions are simply mind-blowing since the mall is incredibly huge and home to a water park, aquarium, ice-rink, mini-golf, and other fun areas such as a cowboy-themed shooting center, a skater park, bingo, a rock climbing wall and a haunted house. Banff Gondola is another attraction worth visiting in Canada since it gives you a chance to explore Canada’s great outdoors. Banff Gondola takes you all the way to the top of Sulphur Mountain giving you panoramic views along the way. Once at the top, you'll find a restaurant, loads of hiking trails and viewing areas, which offer spectacular views of Banff National Park.